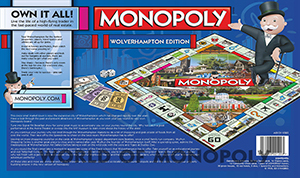 Celebrate the city of Wolverhampton in its own special edition of Monopoly! Since its beginnings as leader in the wool trade, this metropolitan, West Midlands city has expanded to become a hub of culture and history with excellent education, sports teams and transport links. Tour Wolverhampton’s hottest properties, sites, stations and utilities. Invest in houses and hotels and watch the rent come pouring in! Compton Chief Executive, Ron Middleton, along with PA Caroline Read, attended the launch event with hosted by Winning Moves at Wolverhampton Grammar School. 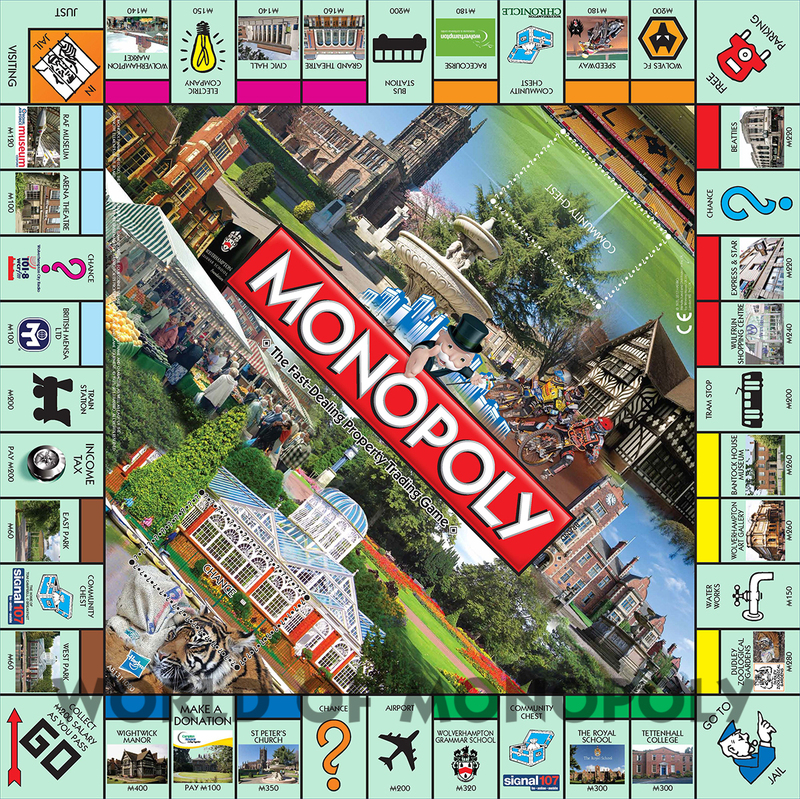 Ron said: "It’s a real honour to be chosen as a noteworthy location for the Wolverhampton Monopoly Board and we would like to thank everyone across the region who supported us in the voting process. We are extremely proud to be a part of the Wolverhampton community and it means a great deal to us that they want us recognised in this way. It is a testament to all the staff and volunteers here, who make Compton Hospice the much loved organisation that it is." 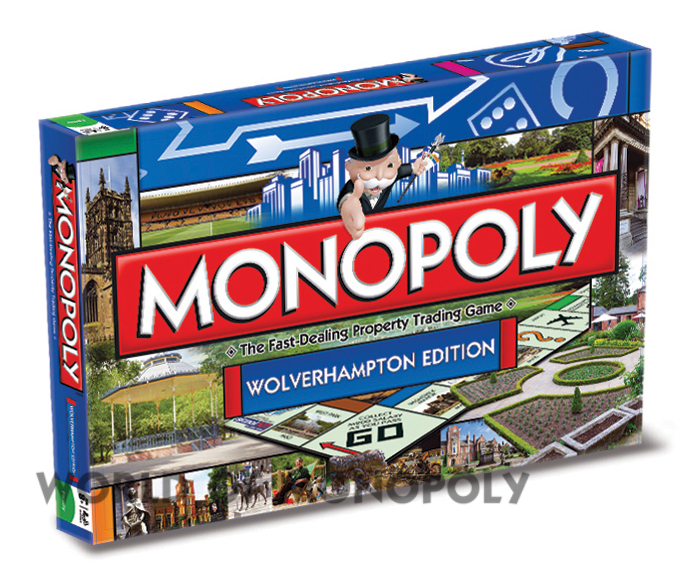 Wightwick Manor took the prestigious Mayfair spot, though it was a close run thing between it and Wolverhampton Wanderers’ home ground, Molineux.